Before I left Naga in the morning to Daet, I visited the Peñafrancia Basilica Minore Church. I woke up early, took a bath and went straight to the church. I decided to charter a tricycle to reduce the travel time as I have to leave Naga in the morning. It was a short trip as the road was almost empty. It was only 30 minutes past 6AM when I arrived in the church and it was still closed so I was not able to see it’s interior design. I arrived in Daet before lunch time. I checked in at Hotel Dolor as I’ve read that they have a cheap and decent rooms to stay. Well, it was true as I only paid P300 for a big non-airconditioned room with T&B. After lunch, I chartered a tricycle to bring me to Bagasbas Beach. I paid P40 for the trip. 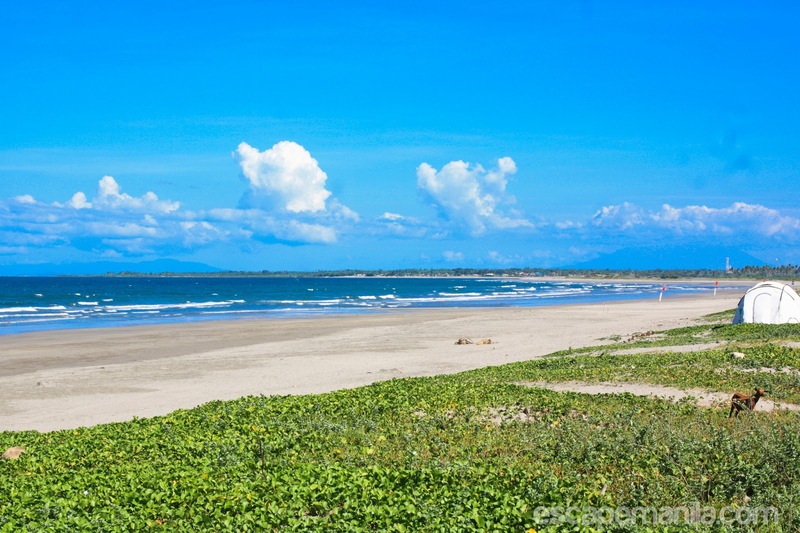 Bagasbas Beach has a fine and light gray sand. 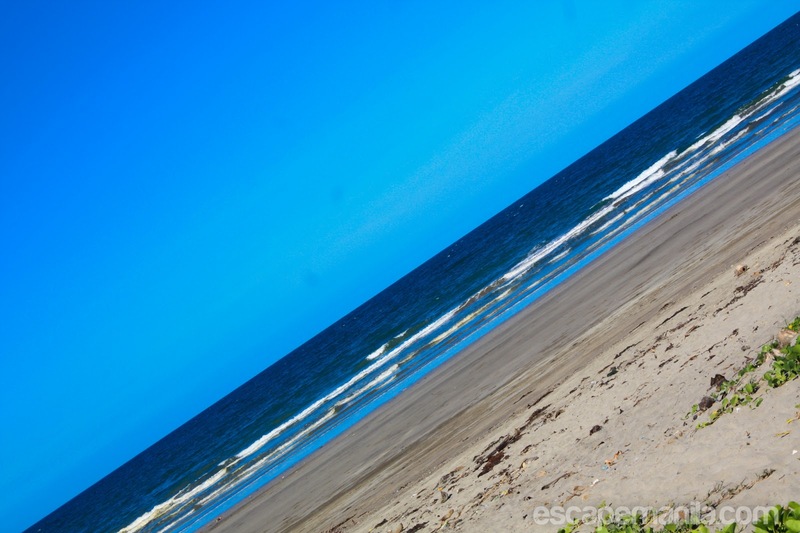 It is known as a surfing spot in Daet but when I reach there, the sea was calm so the waves were small. There was no way to surf so I decided to beach bum the whole afternoon. It was already dark when I left Bagasbas Beach. I arrived the town proper of Daet at around 8PM, took my dinner and called it off a day. It was a short day in Camarines Norte but it was a relaxing one. I did not have to move from one place to another. 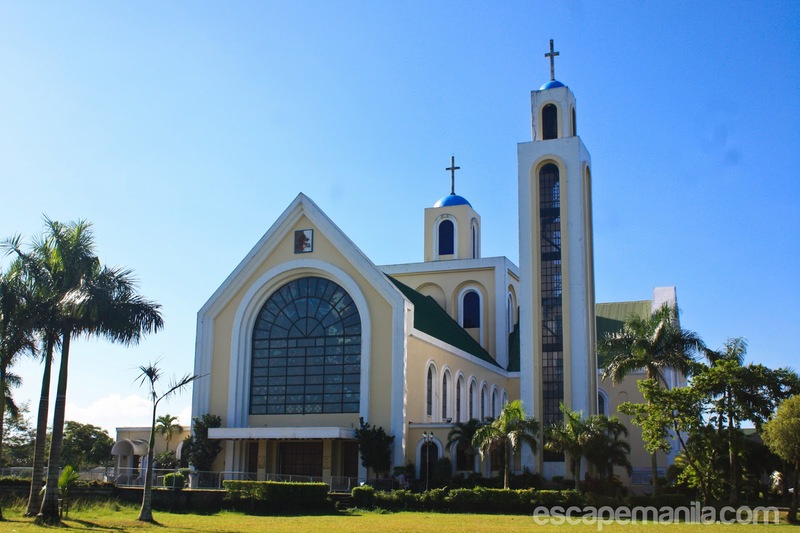 There are still a lot of places to see in Camarines Norte like the Vinzon’s Church and Mercedes port but I had limited time. I am pretty sure I’ll be going back to this province soon. Sarap mag camping sa beach! 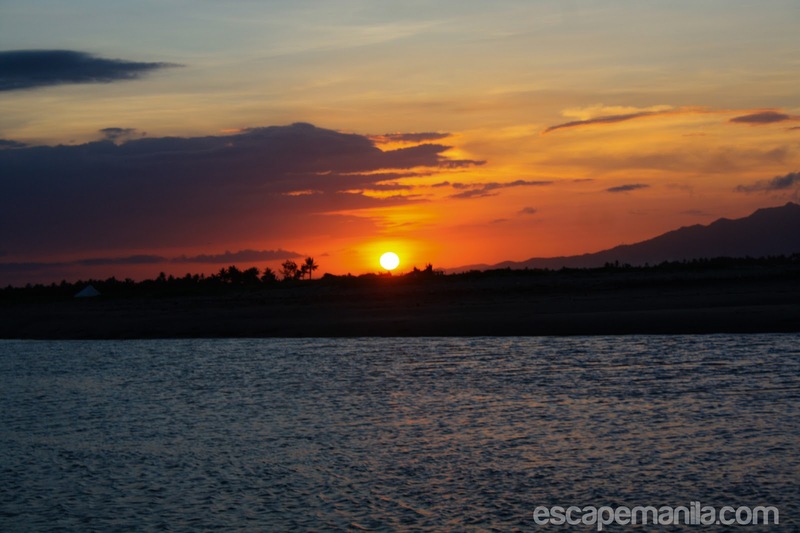 Ahh… Nakakamiss magcamp by the beach! Bagasbas gives off a calming effect when it's not surf season.